!4025066222773, 56150, 85, 86, 87, 88, 89, 90, 91, 1985, 1986, 1987, 1988, 1989, 1990, 1991, windshields, wind, shields, windscreens, motorcycle, vision, screens, gray, tinted, coloured, colored! 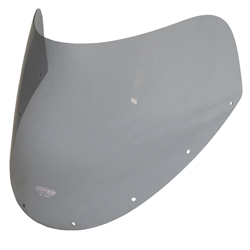 !4025066232079, 92, 93, 94, 95, 1992, 1993, 1994, 1995, n, p, r, windshields, wind, shields, windscreens, motorcycle, vision, screens, gray, tinted, coloured, colored! 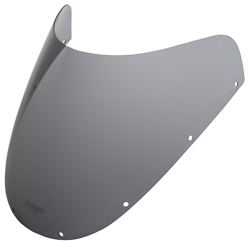 !4025066220823, 91, 92, 93, 94, 95, 96, 1991, 1992, 1993, 1994, 1995,1 996, m, n, p, r, windshields, wind, shields, windscreens, motorcycle, vision, screens, gray, tinted, coloured, colored! 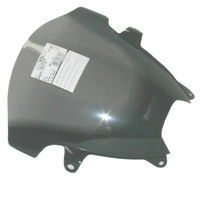 !4025066197422, 86, 87, 88, 89, 90, 1986, 1987, 1988, 1989, 1990, g, h, j, k, windshields, wind, shields, windscreens, motorcycle, vision, screens, gray, tinted, coloured, colored! !4025066085644, 56140, 92, 93, 94, 95, 96, 97, 98, 99, 00, 1992, 1993, 1994, 1995, 1996, 1997, 1998, 1999, 2000, n, m, p, r, s, t, v, w, x, y, windshields, wind, shields, windscreens, motorcycle, vision, screens, gray, tinted, coloured, colored! !4025066239870, 56141, 84, 85, 86, 87, 88, 89, 90, 91, 1984, 1985, 1986, 1987, 1988, 1989, 1990, 1991, e, f, g, h, j, k, l, m, windshields, wind, shields, windscreens, motorcycle, vision, screens, gray, tinted, coloured, colored! 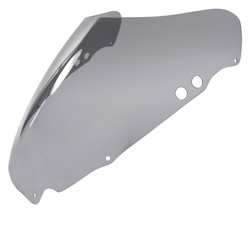 !4025066197422, 86, 87, 88, 89, 1986, 1987, 1988, 1989, g, h, j, k, windshields, wind, shields, windscreens, motorcycle, vision, screens, gray, tinted, coloured, colored! !4025066273478, 52041, 00, 01, 02, 03, 04, 05, y, k1, k2, k3, k4, k5, 2000, 2001, 2002, 2003, 2004, 2005, windshields, wind, shields, windscreens, motorcycle, vision, screens, gray, tinted, coloured, colored! 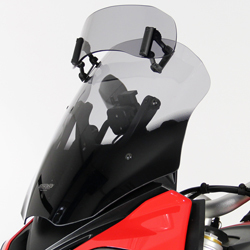 !4025066244225, 48478, 96, 97, 98, 99, 00, 1996, 1997, 1998, 1999, 2000, t, v, w, x, y, windshields, wind, shields, windscreens, motorcycle, vision, screens, gray, tinted, coloured, colored! 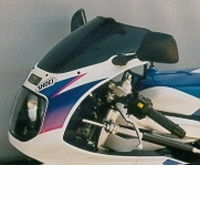 !4025066261772, 56133, gsx, 600, gsx600, 98, 99, 00, 01, 02, 03, 04, 05, 1998, 1999, 2000, 2001, 2002, 2003, 2004, 2005, w, x, y, k1, k2, k3, k4, k5, windshields, wind, shields, windscreens, motorcycle, vision, screens, gray, tinted, coloured, colored! 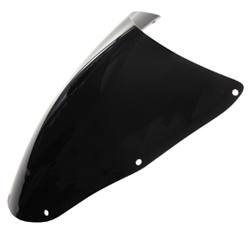 !4025066199372, 56132, 93, 94, 95, 96, 97, 1993, 1994, 1995, 1996, 1997, p, r, s, t, v, windshields, wind, shields, windscreens, motorcycle, vision, screens, gray, tinted, coloured, colored! 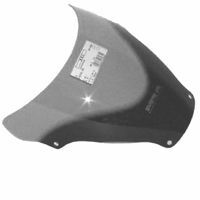 4025066118069, 57515, gsxr750z, gsx-r750z, 750z, 11, 12, 13, 2011, 2012, 2013, l1, l2, l3, windshields, wind, shields, windscreens, motorcycle, vision, screens, gray, tinted, coloured, colored! 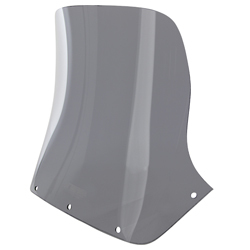 4025066118069, 56142, 08, 09, 10, 2008, 2009, 2010, k8, k9, k10, l0, windshields, wind, shields, windscreens, motorcycle, vision, screens, gray, tinted, coloured, colored! 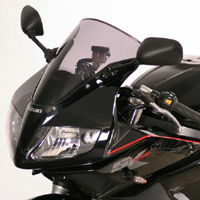 !4025066105908, 46396, 2006, 2007, 06, 07, windshields, wind, shields, windscreens, motorcycle, vision, screens, gray, tinted, coloured, colored! 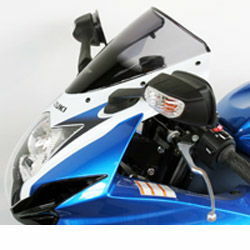 !4025066091621, 42816, 04, 05, 2004, 2005, windshields, wind, shields, windscreens, motorcycle, vision, screens, gray, tinted, coloured, colored! 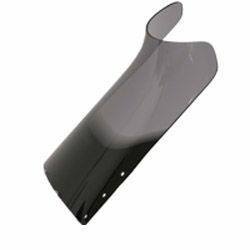 !4025066271528, 37681, -2245, 01, 02, 03, 2001, 2002, 2003, k1, k2, k3, windshields, wind, shields, windscreens, motorcycle, vision, screens, gray, tinted, coloured, colored! 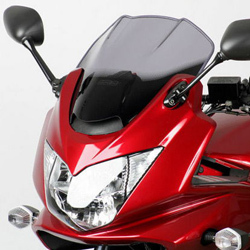 !4025066257874, 47638, 98, 99, 00, 1998, 1999, 2000, w, x, y, windshields, wind, shields, windscreens, motorcycle, vision, screens, gray, tinted, coloured, colored! 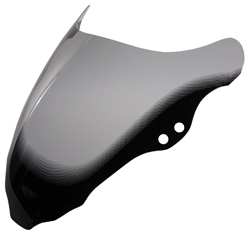 !4025066242276, 56135, 96, 97, 1996, 1997, t, v, srad, gsx-r600, gsxr-600, gsx-r750, gsxr-750, windshields, wind, shields, windscreens, motorcycle, vision, screens, gray, tinted, coloured, colored! 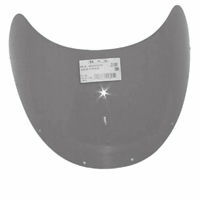 !4025066228621, 56148, rf600, rf900, 93, 94, 95, 96, 97, 98, 99, 1993, 1994, 1995, 1996, 1997, 1998, 1999, p, r, s, t, v, w, x, windshields, wind, shields, windscreens, motorcycle, vision, screens, gray, tinted, coloured, colored! 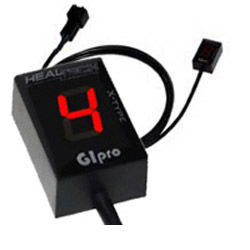 !4025066093397, 56064, 04, 05, 06, 07, 08, 09, 10, 11, 12, 13, 2004, 2005, 2006, 2007, 2008, 2009, 2010, 2011, 2012, 2013, k4, k5, k6, k7, k8, k9, k10, l0, l1, l2, l3, windshields, wind, shields, windscreens, motorcycle, vision, screens, gray, tinted, coloured, colored, vstrom! 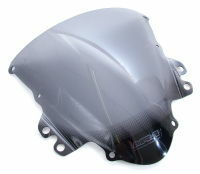 !4025066024506, 56066, 89, windshields, wind, shields, windscreens, motorcycle, vision, screens, gray, tinted, coloured, colored! 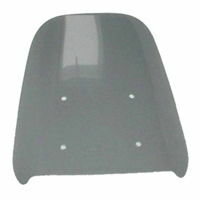 !4025066246175, 56068, 91, 92, 93, 94, 95, 1991 1992, 1993, 1994, 1995, windshields, wind, shields, windscreens, motorcycle, vision, screens, gray, tinted, coloured, colored! 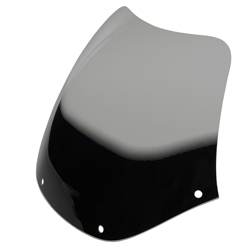 !4025066121359, 56079, 09, 10, 2009, 2010, k9, k10, l0, l10, windshields, wind, shields, windscreens, motorcycle, vision, screens, gray, tinted, coloured, colored! 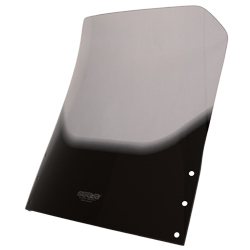 !4025066099603, -2242, 54526, 05, 06, 07, 08, 2005, 2006, 2007, 2008, k5, k6, k7, k8, windshields, wind, shields, windscreens, motorcycle, vision, screens, gray, tinted, coloured, colored! 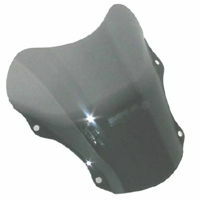 !4025066117949, 56078, col2240, -2240, k10, l0, l1, 2010, 2011, 10, 11, windshields, wind, shields, windscreens, motorcycle, vision, screens, gray, tinted, coloured, colored! !4025066085231, 03, 04, 05, 06, 07, 08, 09, 10, 11, 2003, 2004, 2005, 2006, 2007, 2008, 2009, 2010, 2011, k3, k4, k5, k6, k7, k8, k9, k10, l0, l1, l2, windshields, wind, shields, windscreens, motorcycle, vision, screens, gray, tinted, coloured, colored! 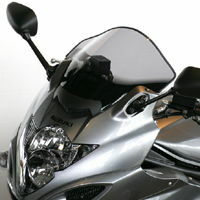 !4025066269570, 99, 00, 01, 02, 1999, 2000, 2001, 2002, x, y, k1, k2, windshields, wind, shields, windscreens, motorcycle, vision, screens, gray, tinted, coloured, colored! 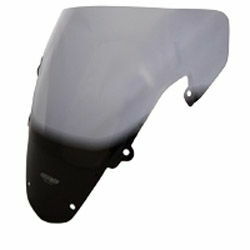 !4025066255924, 97, 98, 99, 1997, 1998, 1999, v, w, x, windshields, wind, shields, windscreens, motorcycle, vision, screens, gray, tinted, coloured, colored! 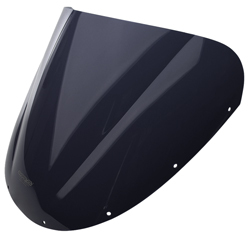 !4025066207176, 56129, gsx750, gsx1000, gsx1100, gsx, gsx-750, gsx-1000, gsx-1100, windshields, wind, shields, windscreens, motorcycle, vision, screens, gray, tinted, coloured, colored, 81, 82, 83, 84, 85, 86, 1981, 1982, 1983, 1984, 1985, 1986! 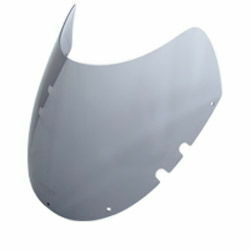 !4025066202829, 56080, windshields, wind, shields, windscreens, motorcycle, vision, screens, gray, tinted, coloured, colored, 83, 84, 85, 86, 87, 88, 89, 1983, 1984, 1985, 1986, 1987, 1988, 1989, gsx750ef, gsx750es, gsx750, gsx1100! 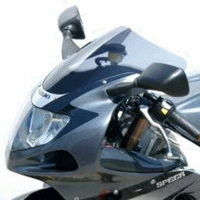 !4025066261772, 56133, gsx, 750, gsx750, 98, 99, 00, 01, 02, 03, 04, 05, 1998, 1999, 2000, 2001, 2002, 2003, 2004, 2005, w, x, y, k1, k2, k3, k4, k5, windshields, wind, shields, windscreens, motorcycle, vision, screens, gray, tinted, coloured, colored! !4025066201327, 56134, 88, 89, 90, 91, 92, 93, 94, 95, 96, 97, 1988, 1989, 1990, 1991, 1992, 1993, 1994, 1995, 1996, 1997, j, k, l, m, n, p, r, s, t, v, windshields, wind, shields, windscreens, motorcycle, vision, screens, gray, tinted, coloured, colored! 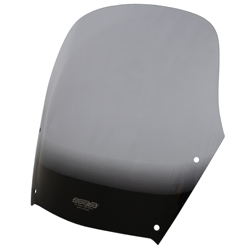 !4025066271528, 37681, -2247, 00, 01, 02, 03, 2000, 2001, 2002, 2003, y, k1, k2, k3, windshields, wind, shields, windscreens, motorcycle, vision, screens, gray, tinted, coloured, colored! 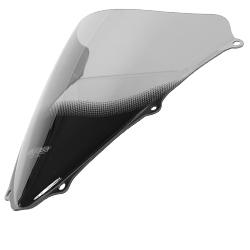 !4025066236428, 95, gsxr, 750, gsx-r750, gsxr-750, gsxr750, windshields, wind, shields, windscreens, motorcycle, vision, screens, gray, tinted, coloured, colored! 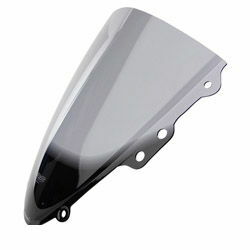 !4025066230570, 94, gsxr, 750, gsx-r750, gsxr-750, windshields, wind, shields, windscreens, motorcycle, vision, screens, gray, tinted, coloured, colored! 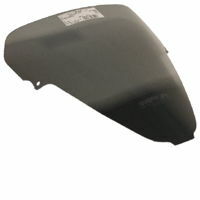 !4025066224722, 1992, 1993, gsxr, 750, gsx-r750, gsxr-750, windshields, wind, shields, windscreens, motorcycle, vision, screens, gray, tinted, coloured, colored! 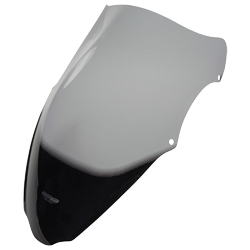 !4025066216925, 56144, 91, gsxr, 750, gsx-r750, gsxr-750, windshields, wind, shields, windscreens, motorcycle, vision, screens, gray, tinted, coloured, colored! 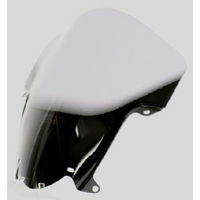 !4025066211074, 55394, 88, 89, 90, 1988, 1989, 1990, j, k, l, windshields, wind, shields, windscreens, motorcycle, vision, screens, gray, tinted, coloured, colored! 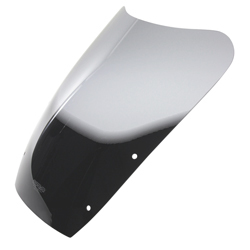 !4025066214525, 56147, 89, gsxr, 750, gsx-r750, gsxr-750, windshields, wind, shields, windscreens, motorcycle, vision, screens, gray, tinted, coloured, colored! 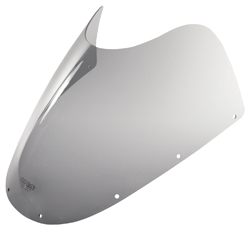 !4025066209125, 43831, gsxr, 750, gsxr-750, gsx-r750, 1986, 1987, windshields, wind, shields, windscreens, motorcycle, vision, screens, gray, tinted, coloured, colored! 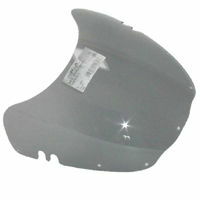 !4025066275427, 56065, 00, 01, 02, 03, 2000, 2001, 2002, 2003, y, k1, k2, k3, windshields, wind, shields, windscreens, motorcycle, vision, screens, gray, tinted, coloured, colored, vstrom! 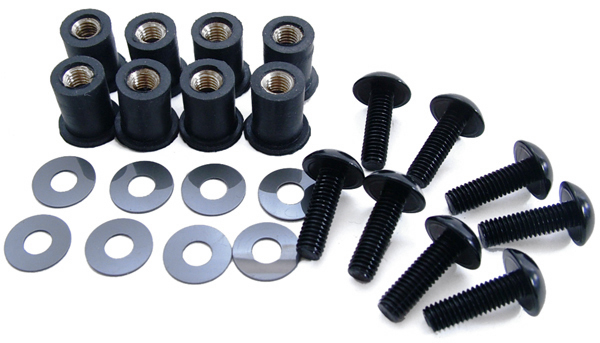 !4025066093397, 56064, 04, 05, 06, 07, 08, 09, 10, 11, 12, 2004, 2005, 2006, 2007, 2008, 2009, 2010, 2011, 2012, k4, k5, k6, k7, k8, k9, k10, l0, l1, l2, windshields, wind, shields, windscreens, motorcycle, vision, screens, gray, tinted, coloured, colored, vstrom! 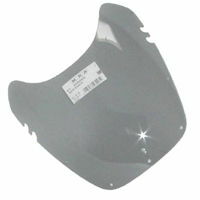 !4025066249626, 56069, 00, 01, 02, 03, 2000, 2001, 2002, 2003, y, k1, k2, k3, windshields, wind, shields, windscreens, motorcycle, vision, screens, gray, tinted, coloured, colored! !4025066120468, 56136, 2009, 2010, 2011, 2012, 2013, 2014, 2015, 2016, 09, 10, 11, 12, 13, 14, 15, 16, k9, k10, l0, l1, l2, l3, l4, l5, l6, l7, l8, l9, windshields, wind, shields, windscreens, motorcycle, vision, screens, gray, tinted, coloured, colored! 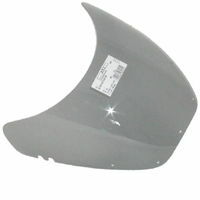 !4025066112302, 54073, 2007, 2008, windshields, wind, shields, windscreens, motorcycle, vision, screens, gray, tinted, coloured, colored! 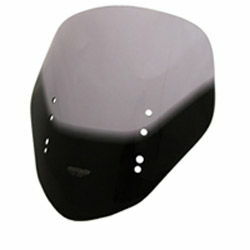 !4025066098781, 42573, gsx-r1000, gsxr-1000, 2005, 2006, windshields, wind, shields, windscreens, motorcycle, vision, screens, gray, tinted, coloured, colored! 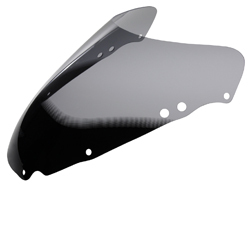 !4025066086153, 38400, gsx-r1000, gsxr-1000, 2003, 2004, windshields, wind, shields, windscreens, motorcycle, vision, screens, gray, tinted, coloured, colored! !4025066271528, 37681, -2246, 98, 99, 00, 01, 02, 1998, 1999, 2000, 2001, 2002, v, w, x, y, k1, k2, windshields, wind, shields, windscreens, motorcycle, vision, screens, gray, tinted, coloured, colored! 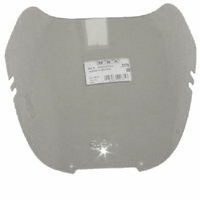 !35974, 4025066253975, 97, 98, 99, 00, 01, 1997, 1998, 1999, 2000, 2001, v, w, x, y, k1, windshields, wind, shields, windscreens, motorcycle, vision, screens, gray, tinted, coloured, colored! 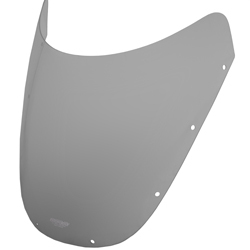 !4025066259823, 98, 99, 00, 01, 1998, 1999, 2000, 2001, w, x, y, k1, windshields, wind, shields, windscreens, motorcycle, vision, screens, gray, tinted, coloured, colored! 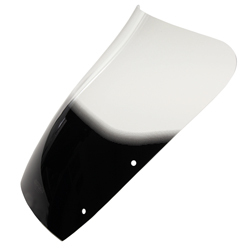 !4025066204779, 56130, gsx1100, gsx-1100, windshields, wind, shields, windscreens, motorcycle, vision, screens, gray, tinted, coloured, colored, 84, 85, 86, 87, 88, 1984, 1985, 1986, 1987, 1988! 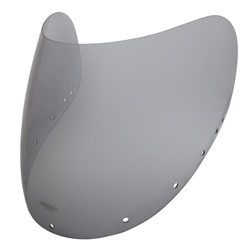 Please Note: MRA Original/Standard Shape Screens are special factory order only with approx. 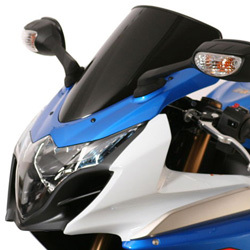 7-10 working day delivery period (non-refundable payment taken at time of order). 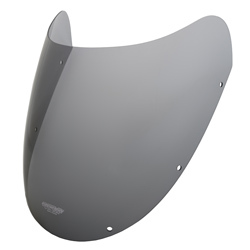 !60693, 1987, 1988, 1989, 1990, 87, 88,89, 90, h, j, windshields, wind, shields, windscreens, motorcycle, vision, screens, gray, tinted, coloured, colored! 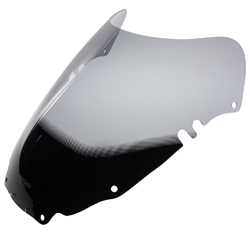 !quote, 4025066213023, 44312, gsxr, 1100, gsxr-1100, gsx-r1100, 1989, 1990, windshields, wind, shields, windscreens, motorcycle, vision, screens, gray, tinted, coloured, colored! 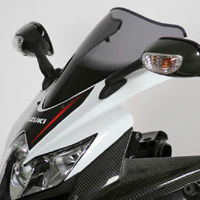 Received yesterday, did not expect to get it so soon... will definitely call upon HPS in the future, cheers. 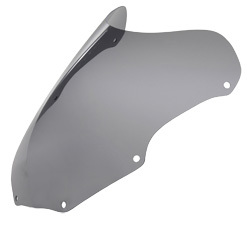 !4025066218875, 42015, gsxr, 1100, gsxr-1100, gsx-r1100, 1991, 1992, windshields, wind, shields, windscreens, motorcycle, vision, screens, gray, tinted, coloured, colored! 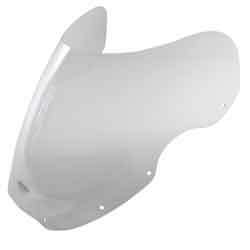 !4025066209125, 43831, gsxr, 1100, gsxr-1100, gsx-r1100, 1986, 1987, 1988, 87, g, h, j, windshields, wind, shields, windscreens, motorcycle, vision, screens, gray, tinted, coloured, colored! 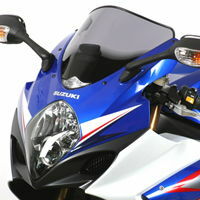 !4025066238378, 56138, gsxr, 1100, gsxr-1100, gsx-r1100, 95, 96, 97, 98, 99, 00, 01, 02, 1995, 1996, 1997, 1998, 1999, 2000, 2001, 2002, s, t, v, w, x, y, k1, k2, windshields, wind, shields, windscreens, motorcycle, vision, screens, gray, tinted, coloured, colored! 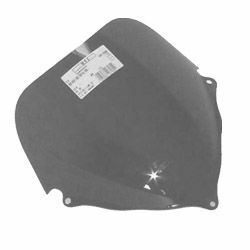 !4025066226672, 54672, gsxr, 1100, gsxr-1100, gsx-r1100, 1993, 1994, windshields, wind, shields, windscreens, motorcycle, vision, screens, gray, tinted, coloured, colored! 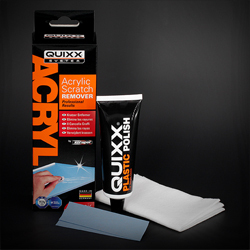 !4025066099603, -2242, 54526, 06, 07, 08, 09, 10, 11, 2006, 2007, 2008, 2009, 2010, 2011, k6, k7, k8, k9, k10, l0, l10, windshields, wind, shields, windscreens, motorcycle, vision, screens, gray, tinted, coloured, colored! 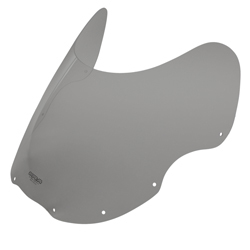 !4025066099603, -2244, 54526, 07, 08, 09, 10, 11, 2007, 2008, 2009, 2010, 2011, k7, k8, k9, k10, l0, l10, windshields, wind, shields, windscreens, motorcycle, vision, screens, gray, tinted, coloured, colored!